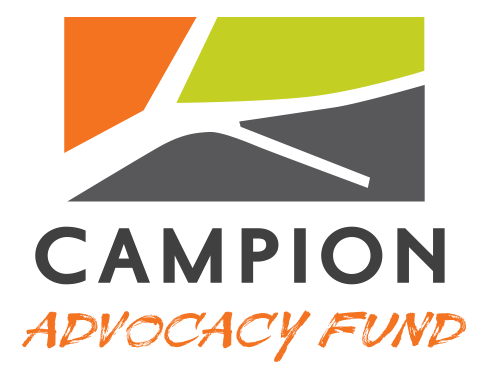 Erik is the first ever Director of Communications and Public Affairs for the Campion Advocacy Fund and Campion Foundation, leading strategic communications, media relations, and key external relationship-building. 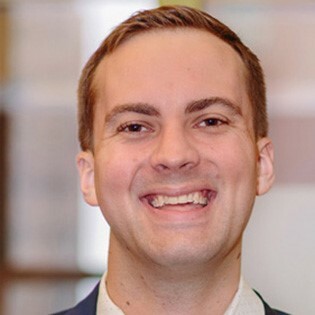 Erik works with all parts of the Fund and Foundation to support program directors, conduct outreach to stakeholders and elected officials, and manage digital strategy. Among other work with grantees, Erik co-chairs the communications advisory committee for A Way Home Washington. Before joining Campion, Erik was a senior advisor to Congresswoman Suzan DelBene, managing her successful 2016 reelection campaign. He also spent time as a research and communications aide to U.S. Senator Maria Cantwell, then-Congressman Jay Inslee, and the Democratic Senatorial Campaign Committee in Washington, DC. Additionally, Erik served as the spokesperson for Planned Parenthood’s advocacy and political arm in Washington, Alaska, Idaho, and Hawaii, where he led the communications strategies for four simultaneous legislative sessions and numerous independent expenditure electoral campaigns. Originally from Camano Island, Erik earned his B.A. from the College of William and Mary and his Master of Public Administration from the University of Washington’s Evans School of Public Policy and Governance. Erik attends an excessive amount of shows, and in the summer he can frequently be found at his happy place, the Chewuch River in the beautiful Methow Valley. He lives in Fremont with his wife.